We are presenting an elegant range of MalPua (Single Egg), which is extremely delicious and mouth watering. Ensuring the fresh and soft sweets, we offer them in proper packing to our clients that keeps it fresh for longer. 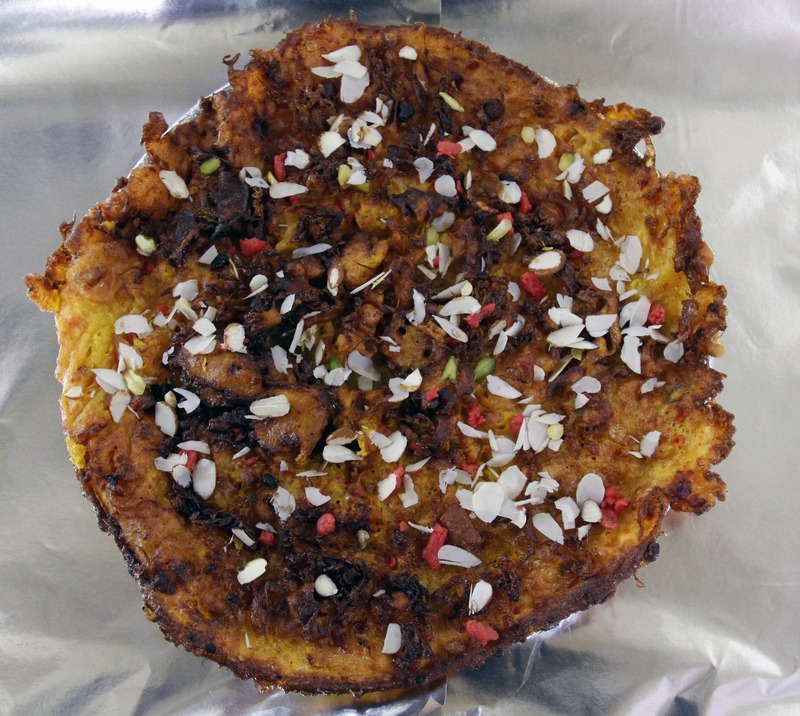 We are presenting an elegant range of MalPua (Double Egg), which is extremely delicious and mouth watering. Ensuring the fresh and soft sweets, we offer them in proper packing to our clients that keeps it fresh for longer. 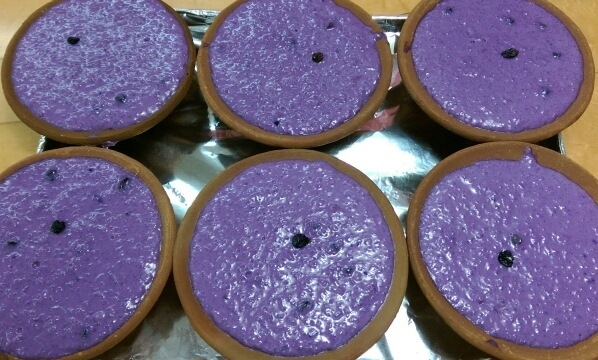 We offer these Plain Firnis in various forms and sizes as per the requirement of our customers. 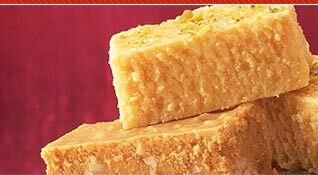 These firnis are very delicious and so, have huge demand all over the world and gives recognition to the Indian sweets. 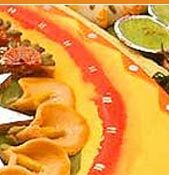 We are a renowned manufacturer and supplier of mango firni, which has a wide demand in the domestic as well as Indian market. 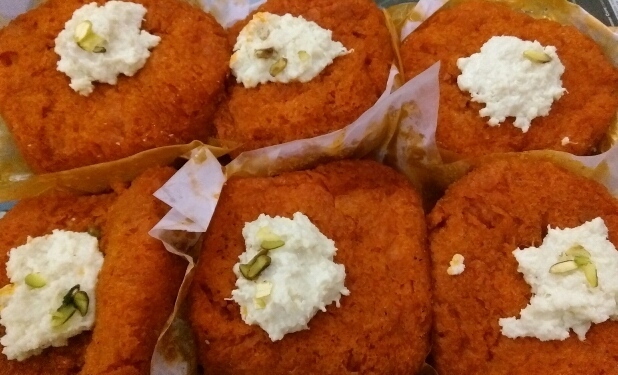 Our mango firnis are prepared in highly hygienic environment. 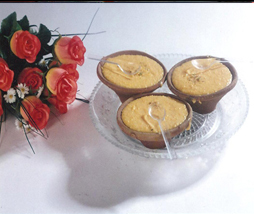 We offer wide gamut of Kesar(Saffron) Firni to our clients all across the globe. These are prepared from high quality material, ensuring purity. 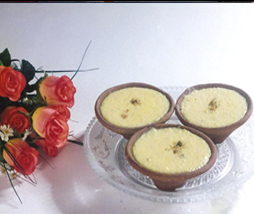 Our Kesar(Saffron) Firni is available in different forms as per the requirement. 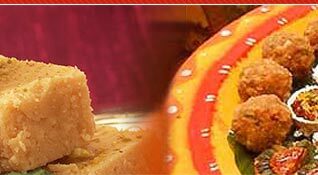 We offer wide Shahi Tukda to our clients all across the globe. These are prepared from high quality material, ensuring purity. 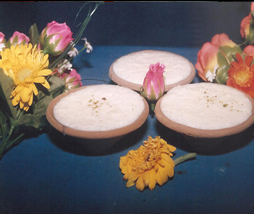 We offer wide Sutar Feni Sweet to our clients all across the globe. These are prepared from high quality material, ensuring purity. 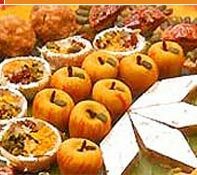 We offer wide Dry Fruit Malpua to our clients all across the globe. These are prepared from high quality material, ensuring purity.